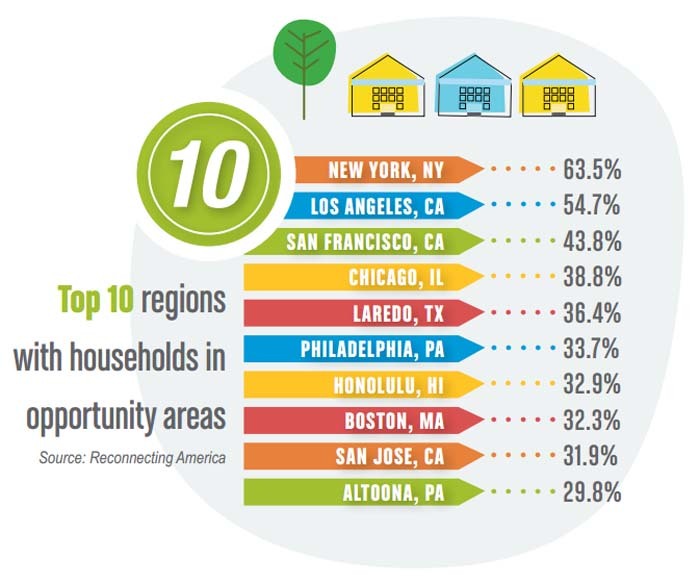 More than eight in 10 Americans live in metro areas, according to a comprehensive report from the 2010 U.S. Census [PDF] released last week, and the downtowns of the largest metros posted double-digit growth over the decade. Yet, cities and metro areas continue to be vexed with serious economic and social problems, from poverty and inequality to housing affordability and sprawl. How do we gauge our progress toward more equitable, affordable, sustainable, and walkable communities?